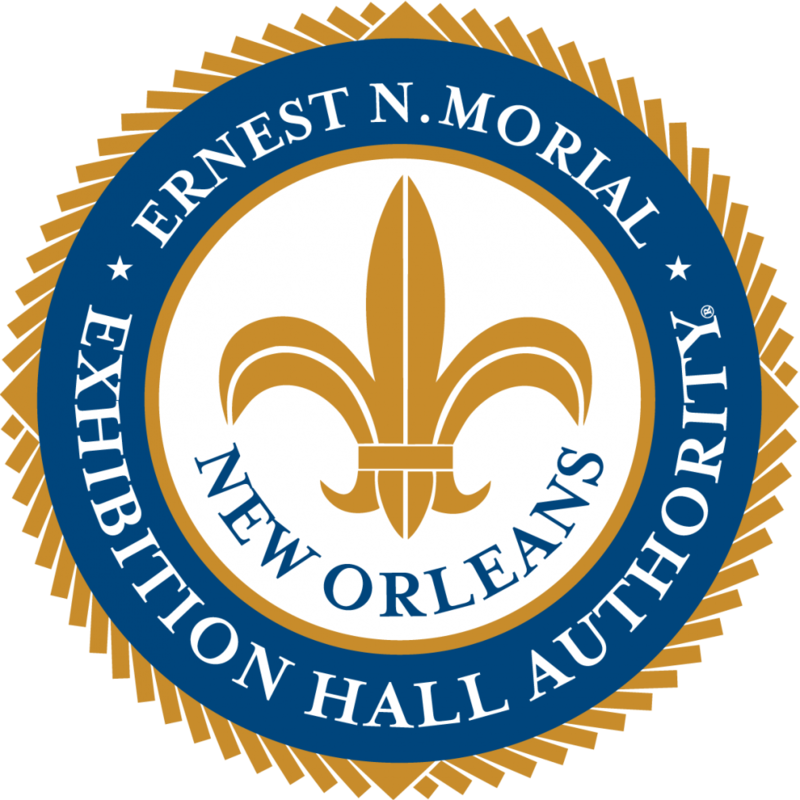 As a vendor of the New Orleans Ernest N. Morial Convention Center, you are required to submit an original Certificate of Insurance for General Liability and Worker’s Compensation Insurance for your organization as evidence of such coverage being currently in effect. Your insurance agent is the only one authorized to produce this certificate. The Certificate of Insurance shall be written on the standard 2014 Acord certificate. (1) Commercial General Liability Insurance including Personal and Advertising Injury Liability, Independent Contractor’s Liability, and Contractual Liability. Evidence of General Liability coverage shall include Damage to Rented Premises. The insurance shall name the certificate holders listed above as an Additional Insured for both completed and on-going operations. Such insurance shall also include a Wavier of Subrogation in favor of the Additional Insureds. (2) Workers’ Compensation insurance confirming Louisiana statutory limits and Employers Liability Insurance. The Worker’s Compensation insurance shall also include a Wavier of Subrogation in favor of the certificate holders listed above. (3) Auto Liability – If for any reason you, your organization or representatives of your organization will be driving company and/or personally owned vehicles onto the property of the Convention Center, you will be required to provide evidence of Auto Liability coverage. Vendors utilizing company owned vehicles are required to carry auto liability; such insurance shall be evidenced on the standard 2014 Acord Certificate of Insurance. Vendors utilizing personally owned vehicles are required to furnish evidence of existing auto liability insurance (in the form of an Insurance I.D. card) in limits not less than the State required minimums. If you are not driving a vehicle onto the premises, disregard this requirement for evidence of insurance please.